Everyone wants to leave a hair salon looking and feeling fabulous. 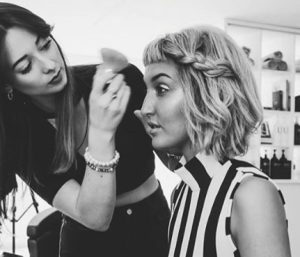 But the quality of the style you emerge with isn’t just down to your hairstylist’s mastery – although that has a lot to do with it, of course! Another big factor in how happy you are is down to how well your stylist understood what you wanted. So how can you help? 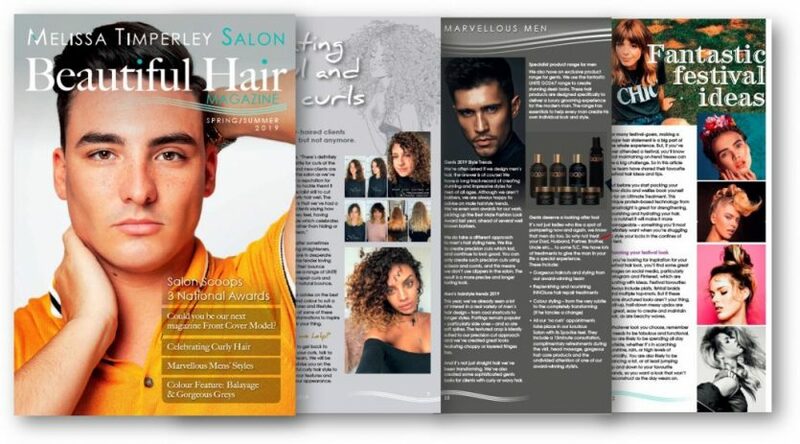 In this article we take a closer look at what to tell your hairdresser. It’s not something that’s often talked about, but here we share the key things your stylist needs to know before they get started – so that you get the look you’re after. 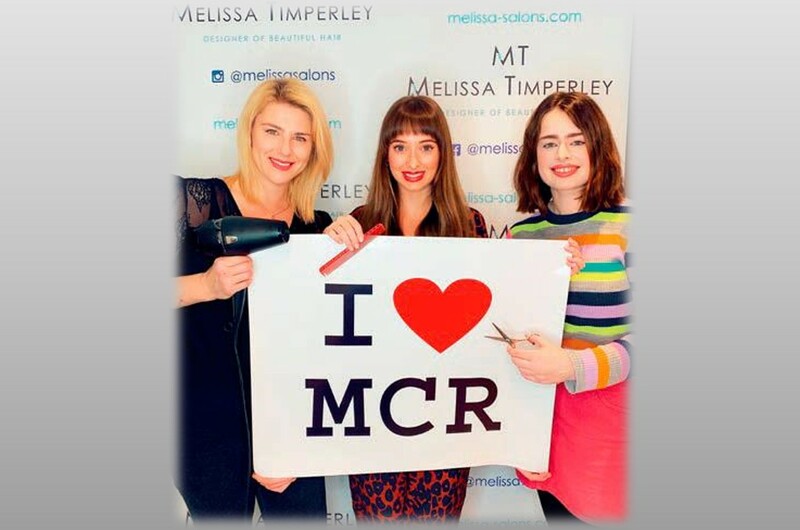 Here’s what the Melissa Timperley Salons team typically ask our clients (and part of the reason why we have multiple 5* reviews on Google and Facebook). We always build in time for a thorough and relaxing a consultation at the start of each appointment. 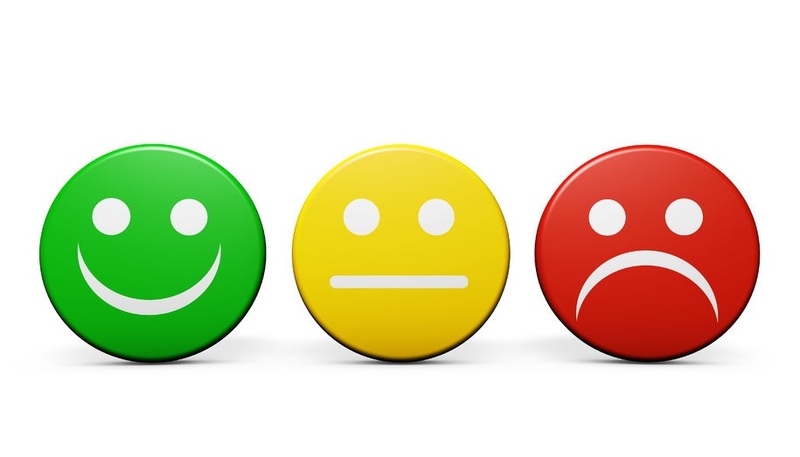 It gives our clients time to let us know their wishes, ideas, likes and concerns. 1. What styles are inspiring you now, and what look are you trying to recreate? The best way to answer this question is to show us some examples. So, bring along pictures from social media, website or magazines so that we get a feel for the style you have in mind and the colours that appeal to you. If you had a recent favourite look, but have since ‘moved on’, show us that too so that we can understand your past thinking and where you are now. 2. What styles and colours just won’t work for you? Equally important is helping us to understand what styling features are a definite ‘no no’. For instance, you may not like certain colours or types of cuts. Whatever it is, tell us what you don’t like. 3. Does your hair have any particular ‘quirks’? Everyone’s hair is different – and you know yours better than anyone! It may be prone to frizz up on a damp day, or go wavy if you let it dry naturally. Others have hairlines and growth patterns that need to be considered when styling. Whatever look you’re after it needs to work with that quirkiness – be it to soften or overcome it, or to simply embrace it. So be sure to tell us what’s unique about your hair. 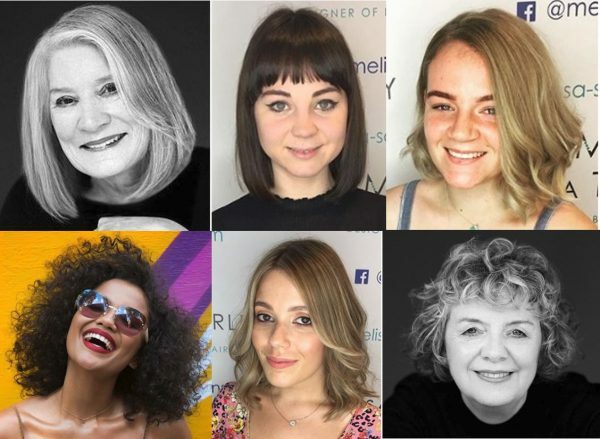 We can then make sure our cut and styling technique takes that quirkiness into account in an easy to manage way for you. 4. What’s your daily usual hair care routine? 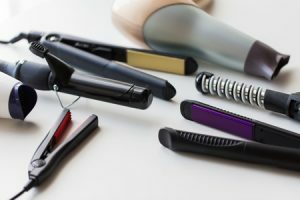 For example, it’s all very well having a great new look, but if it then adds a lot of time to your morning or evening routine, you’ll soon get frustrated. This question can also uncover if you’re using the right products for your hair’s health and vitality. 5. What do you do at work and home? Talking about your work and social lifestyle helps us to focus on the versatility you require in your style. You may need to look smart and professional for work in the day, but want a more tousled style for socialising in the evening. You may love sports, in which case your hair might have to be put up and will probably get more frequent washes from showering off afterwards. Tell us what your hair needs to cope with in your typical week, so we can help you to get it right. 6. How have you been keeping? Most stylists will naturally enquire how things have been going for their clients. This gives them a sense of what factors may have had an effect on the condition of your hair. For example, a holiday in the sun may have bleached and dried your hair. 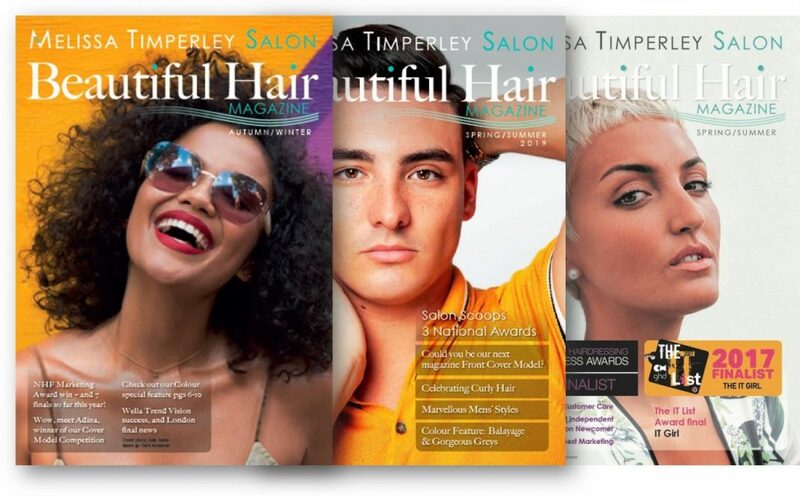 At Melissa Timperley Salons we would also want to know if you have recently been unwell. Some illnesses, medicines and treatments can put additional stress on hair and affect its vitality. Armed with this knowledge, we can adapt the products we use to help give your hair a restorative boost. 7. What are your longer term plans? If you are planning on growing out a style, or are counting down to a special event or holiday, tell us. We can then create a style that helps you on that journey. We can also make sure you look as good now, as you will when that big day arrives! 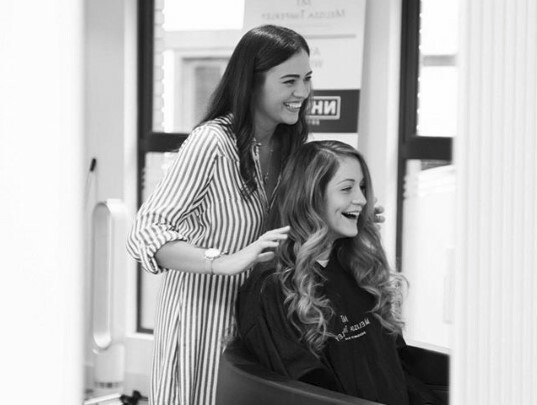 When you come to the Salon, be sure to talk to us to help us create a style and look you’ll love. Its our job to make sure you love it, not just when you leave us, but also when you recreate it at home. If you’ve not been to us before, contact the team for an initial consultation.